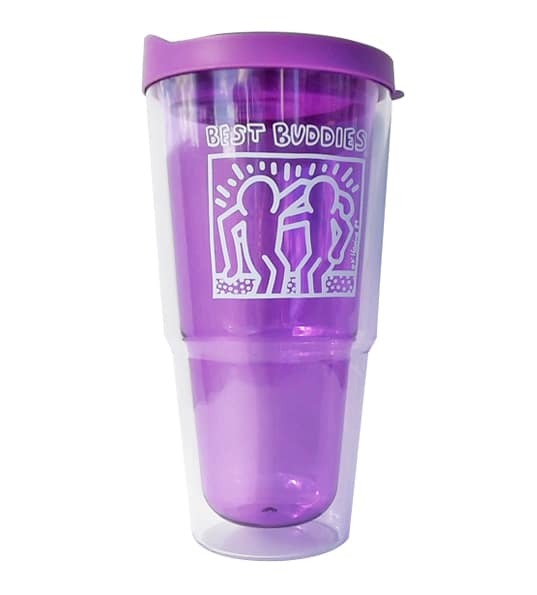 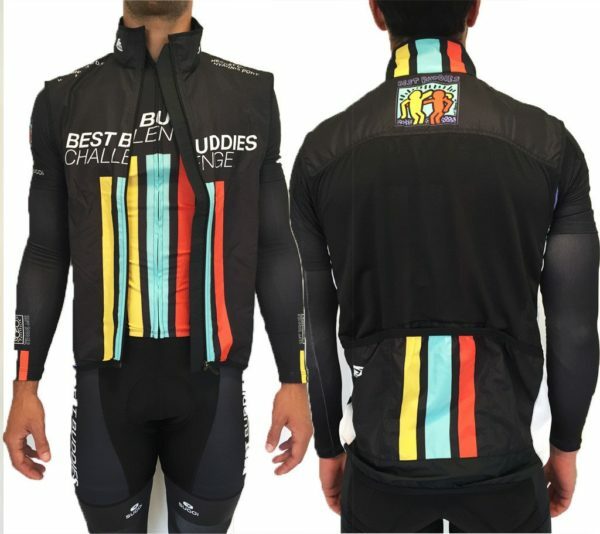 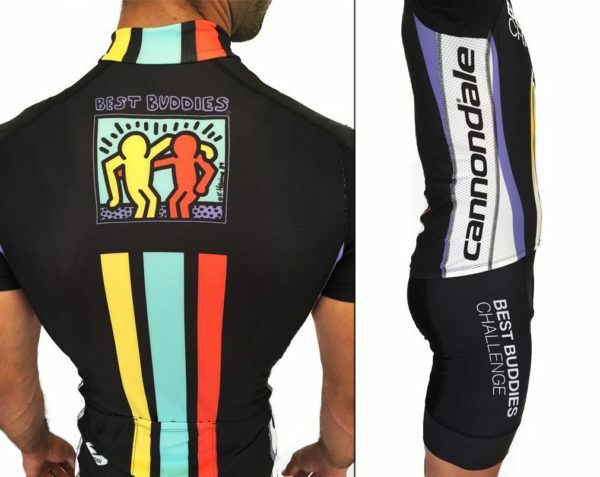 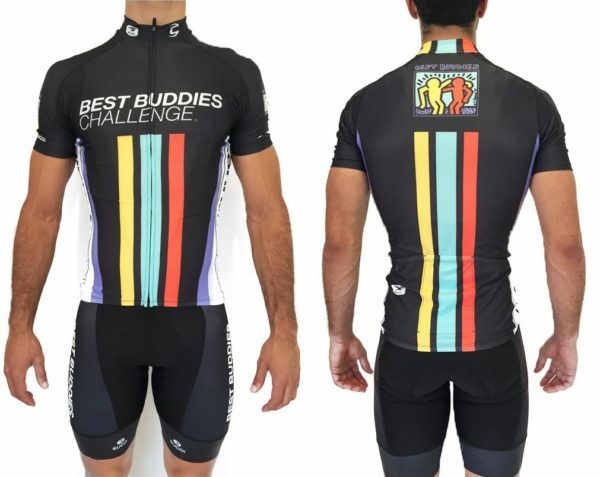 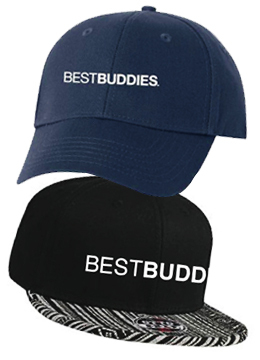 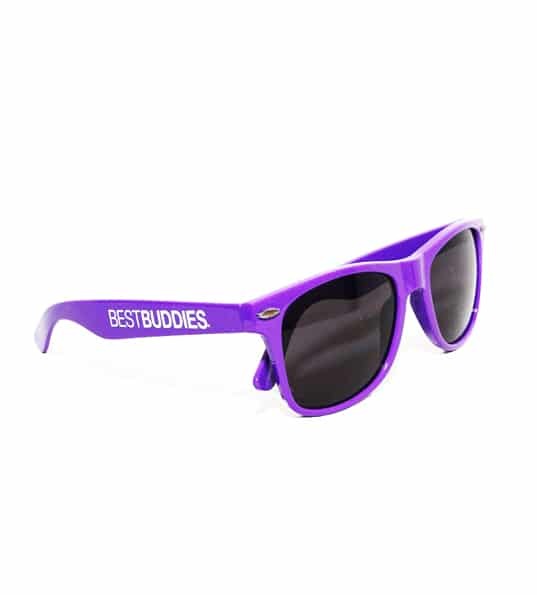 Show your Best Buddies Awareness in style! 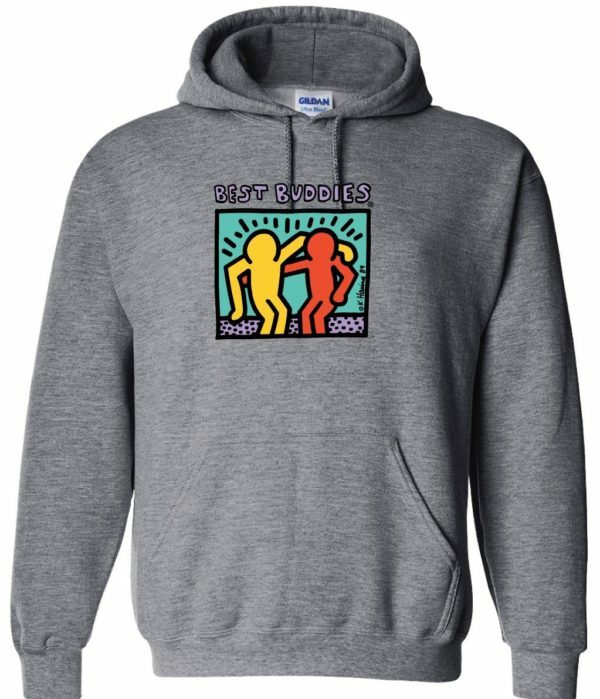 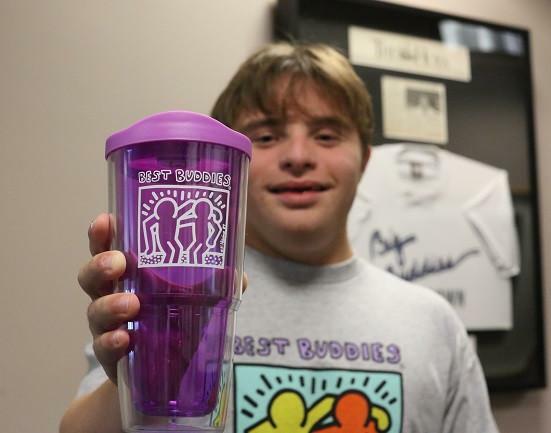 Pair with your other favorite Best Buddies gear! 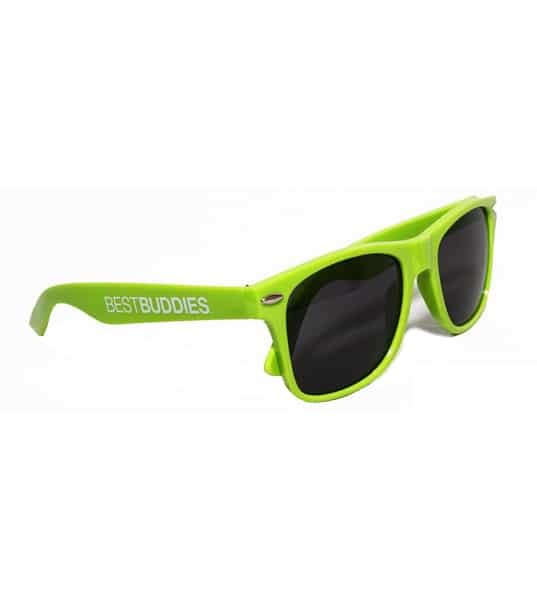 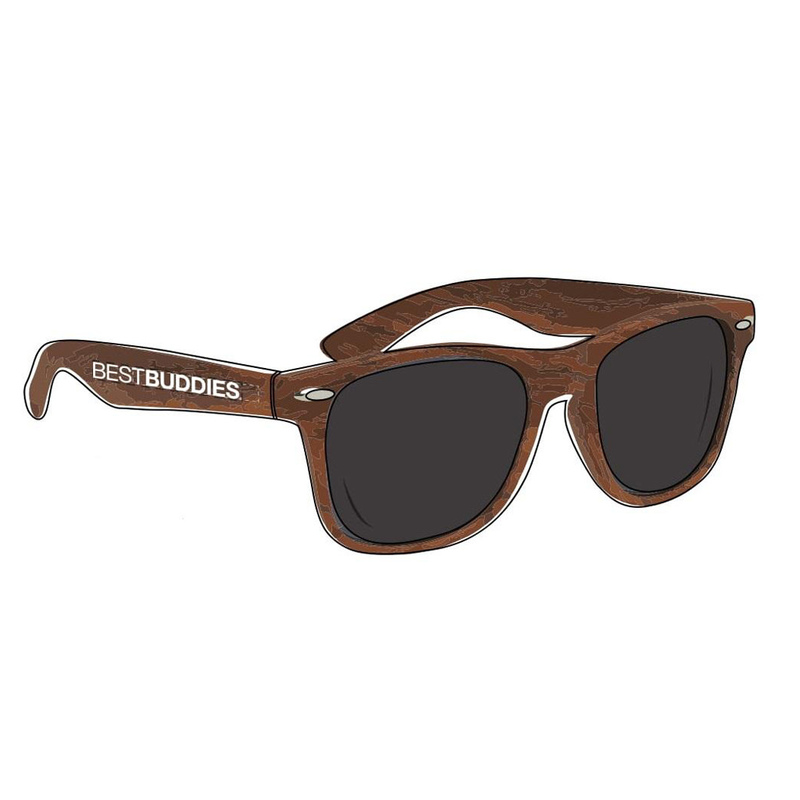 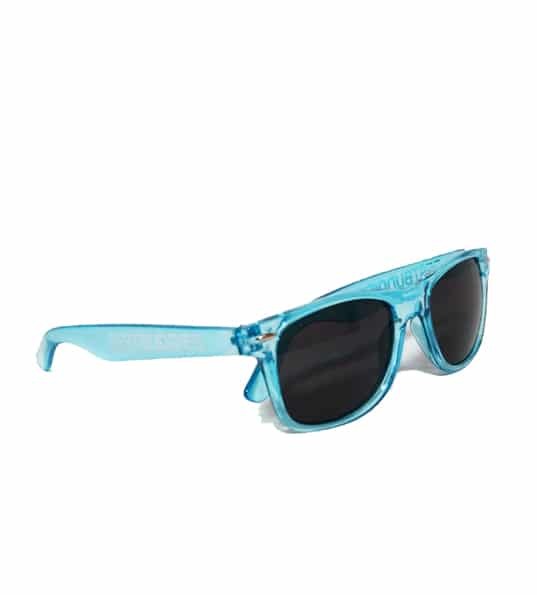 Brand New Best Buddies Sunglasses with UV protection.